The Prvi Partizan ammunition plant is located in Užice, Serbia and manufactures ammo for world-wide military use. Founded in 1928 and well known for their superior quality ammunition Prvi Partizan is one of the world’s largest modern ammunition companies. 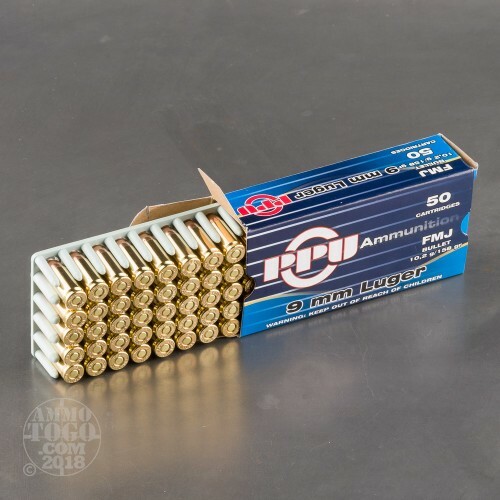 The company also manufactures quality sporting and hunting loads for civilian use. 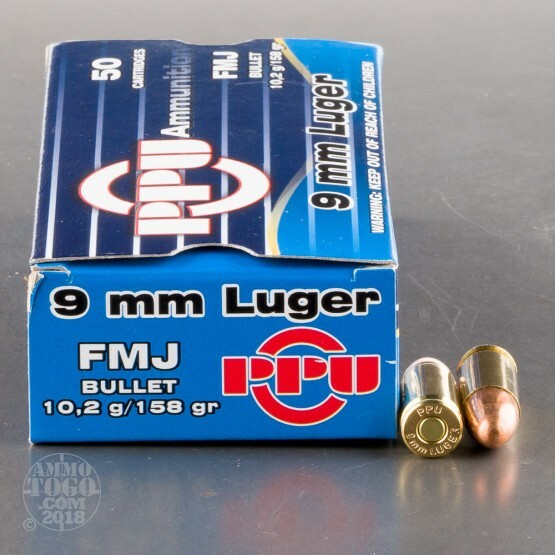 This package contains 50 rounds of Prvi Partizan 9mm Luger (9x19 Parabellum) subsonic ammunition. Each cartridge fires a 158 grain full metal jacket projectile at a muzzle velocity of 984 feet per second with 340 foot pounds of energy. This is true military spec. 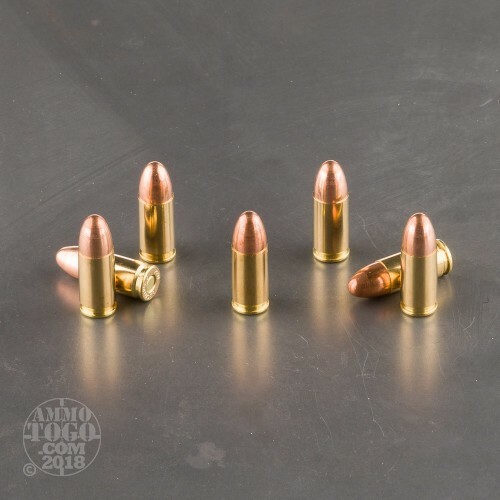 Subsonic ammunition that works well with standard suppressors. 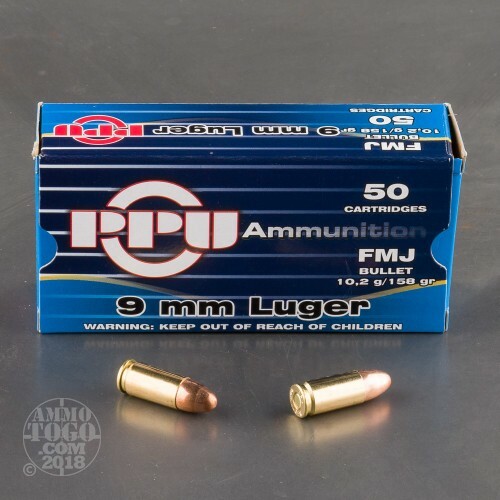 This new production ammunition is boxer primed, 100 percent non-corrosive, and features reloadable brass casings. Affordable, reliable, and accurate, these rounds are great for target shooting, range practice, and tactical drills.